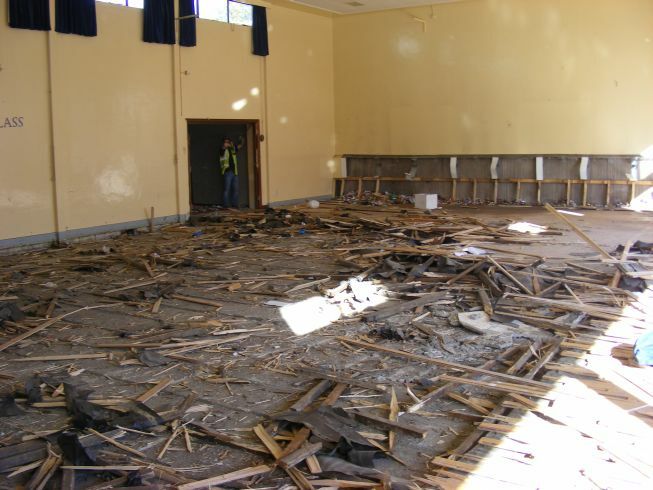 Welcome to St. Mary’s College Blog. 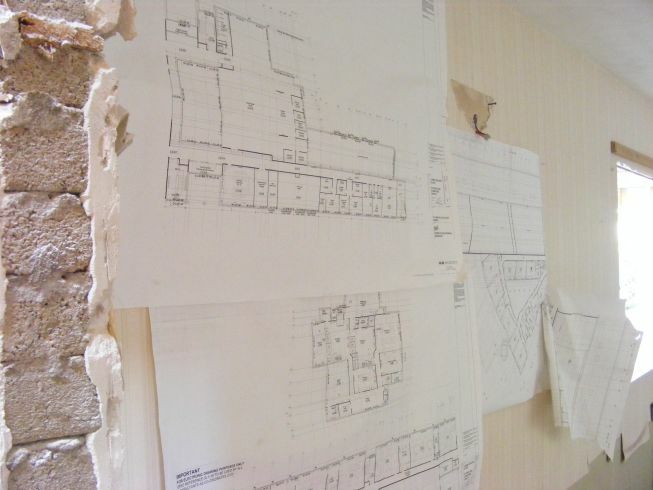 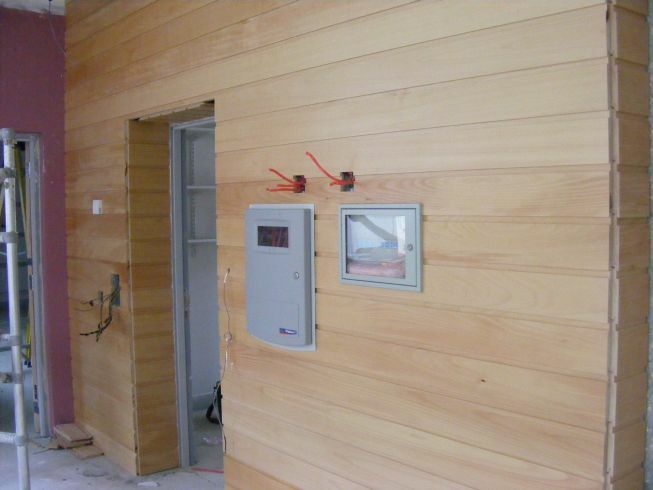 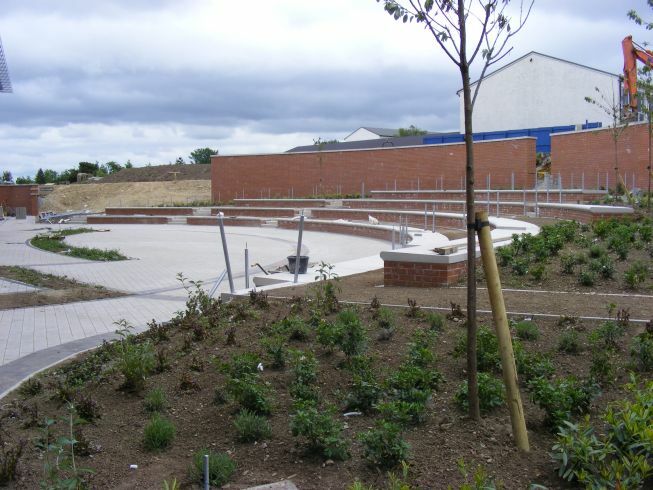 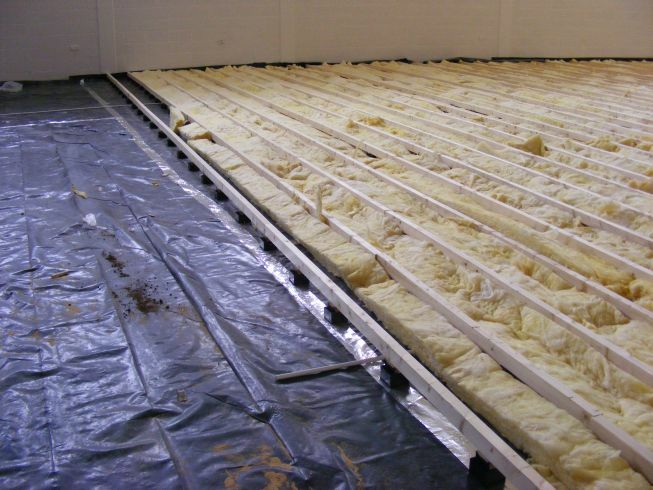 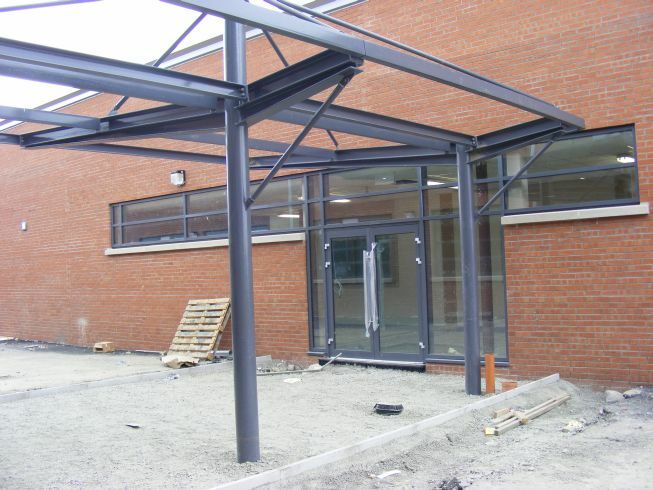 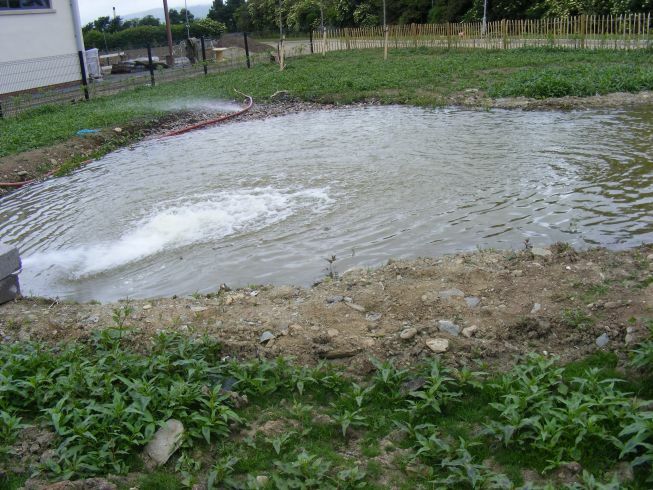 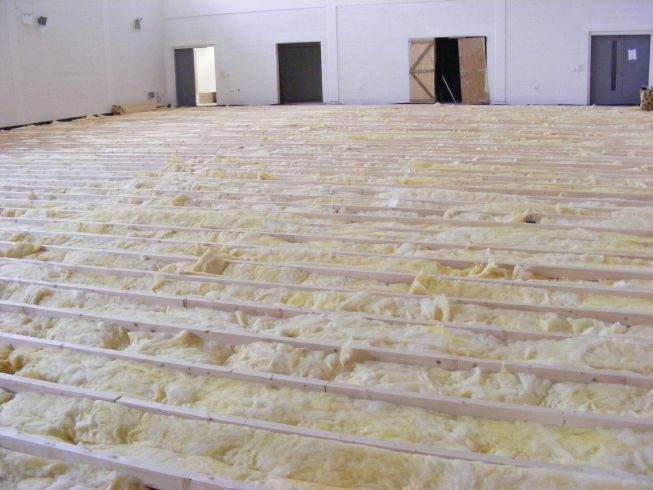 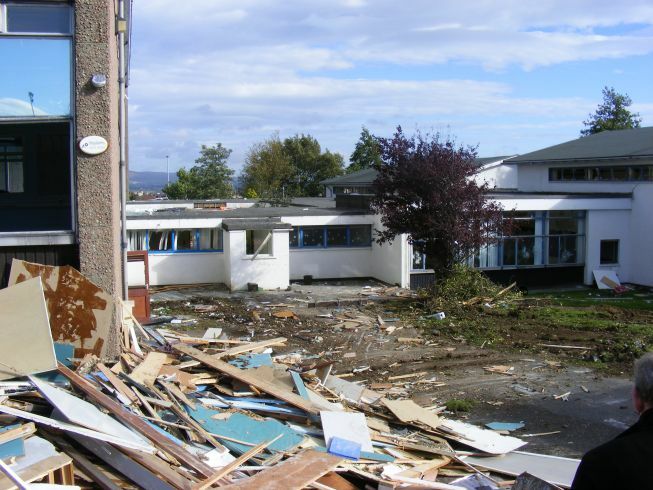 This blog will contain information regarding our New School Build on the Northland Road. 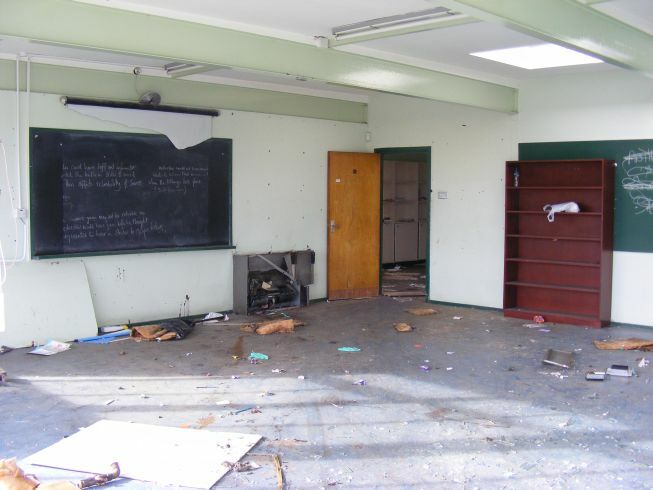 Over time this blog will host articles/updates, comments and media files to include photos and video footage. 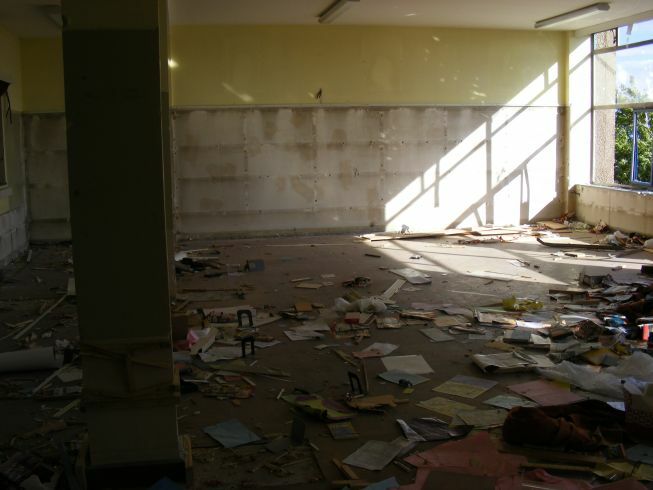 Please bookmark this page and check back often. 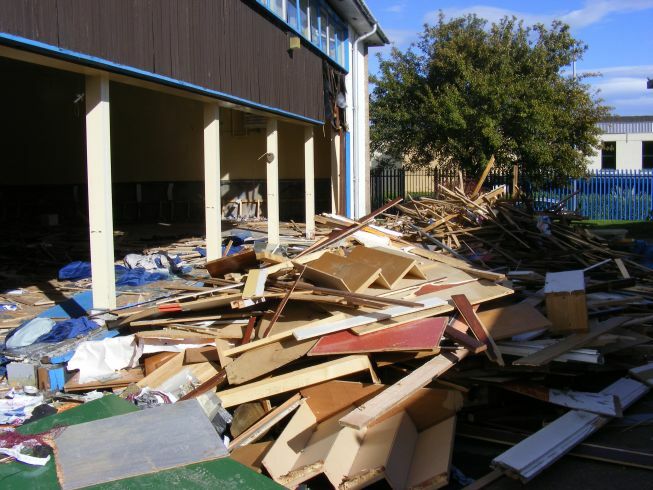 The following photo’s were taken on the 4th October 2010. 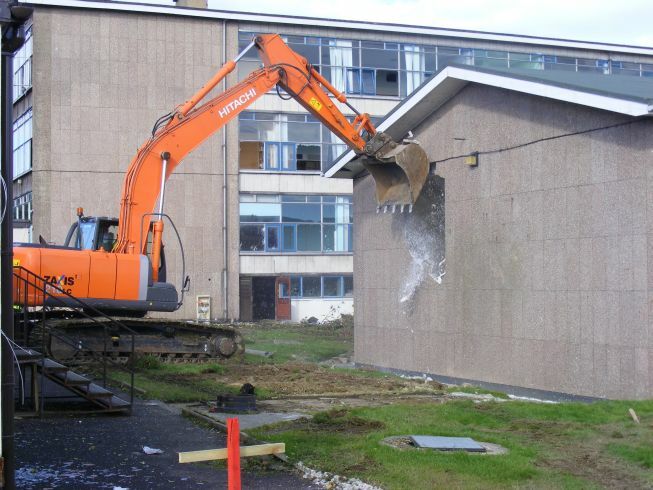 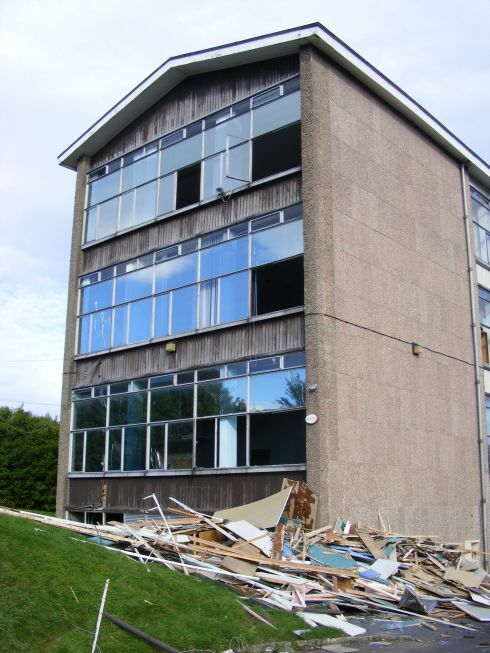 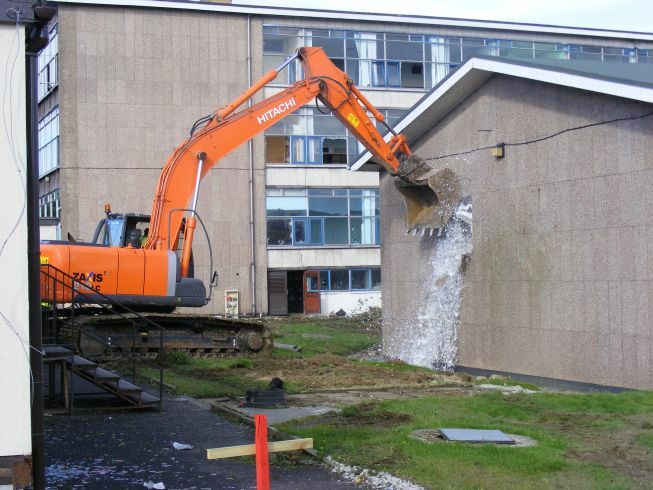 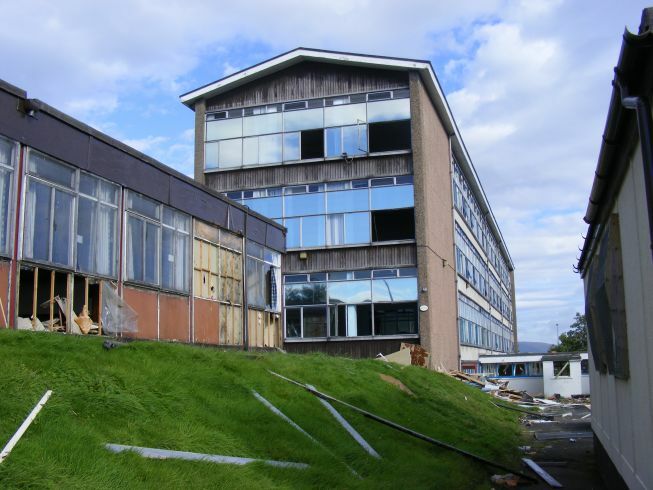 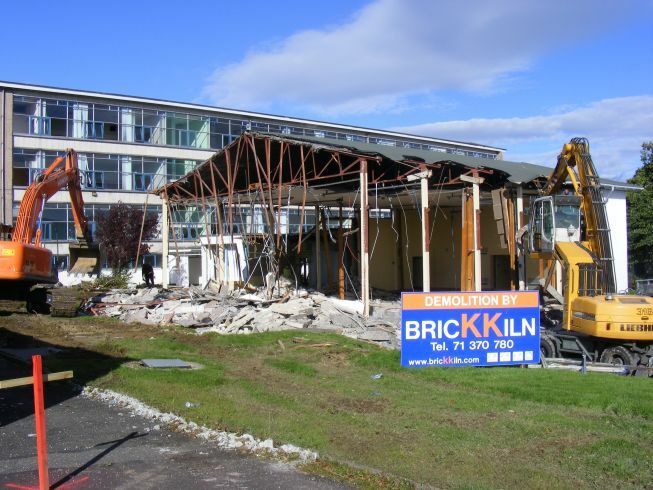 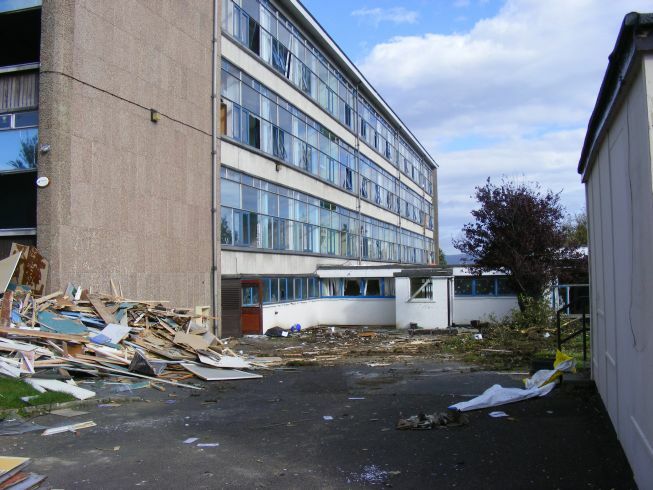 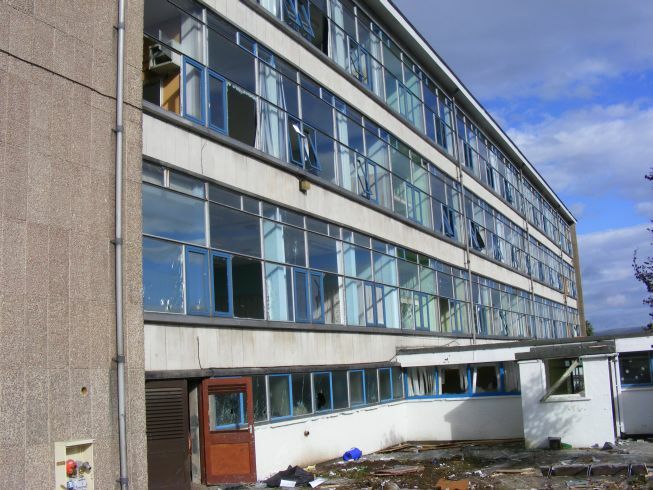 They mostly show the outside of the school in Creggan as demolition started. 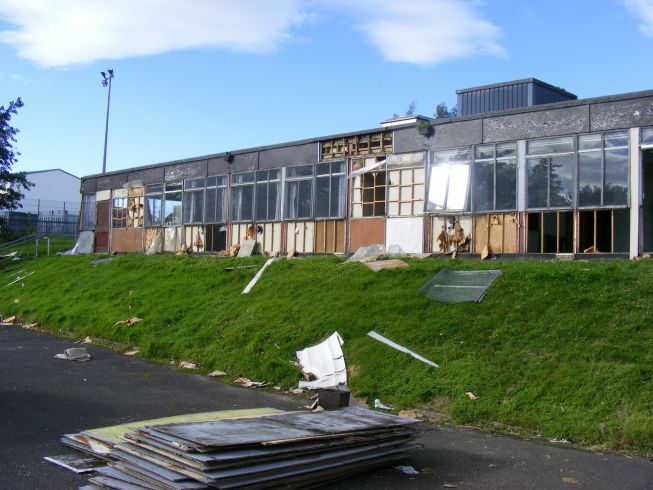 The following photo’s were taken on the 4th October 2010. 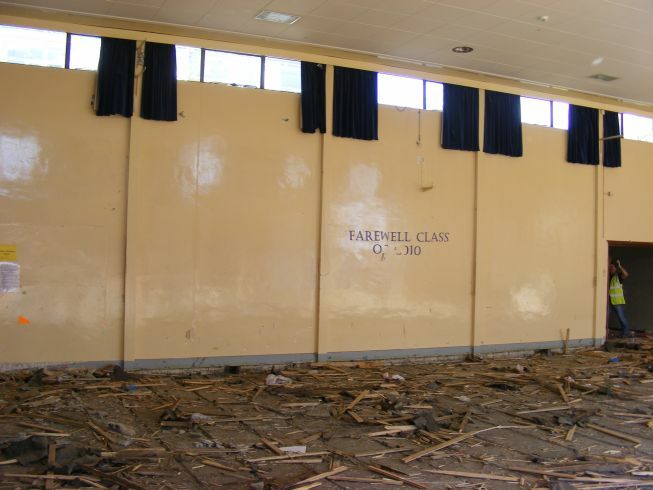 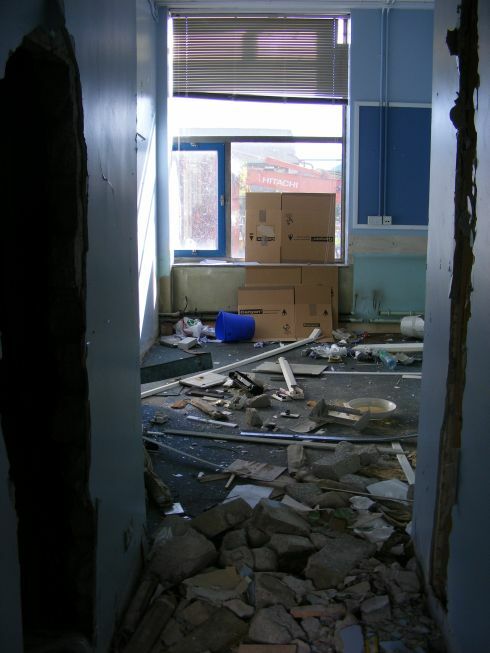 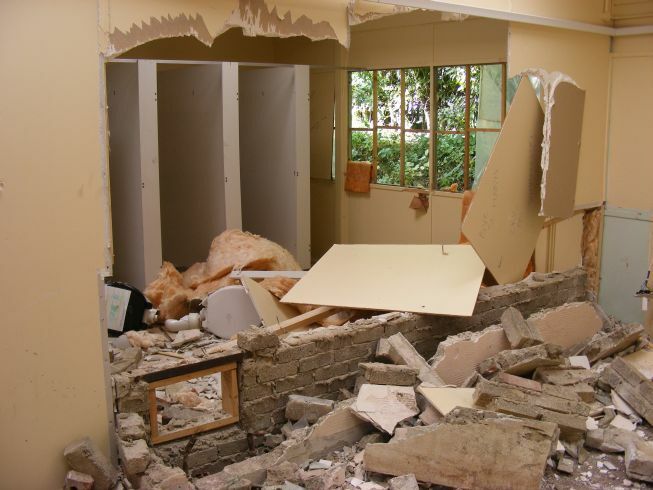 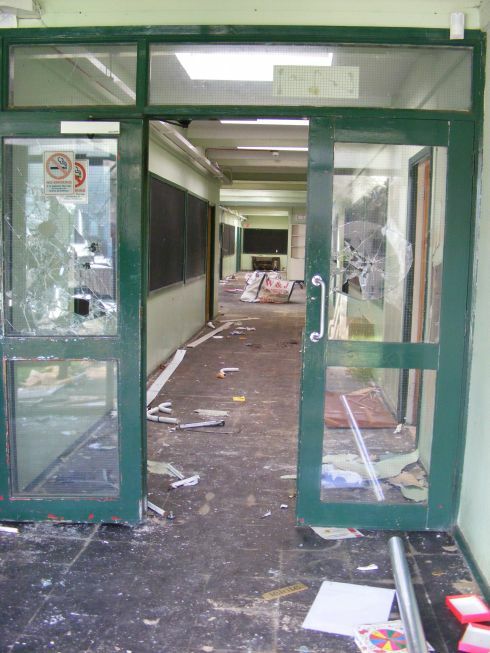 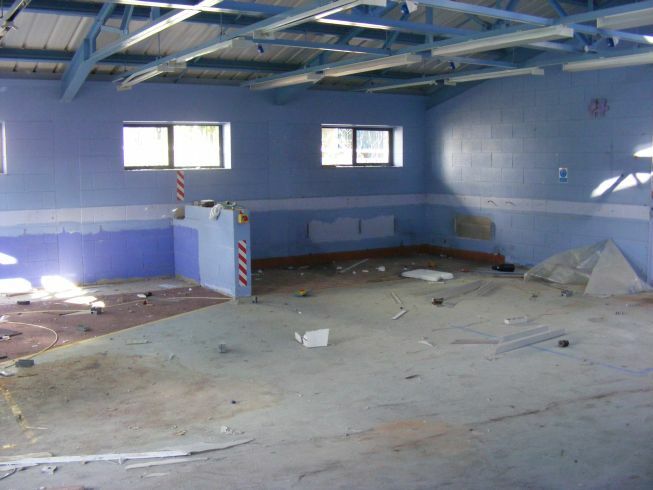 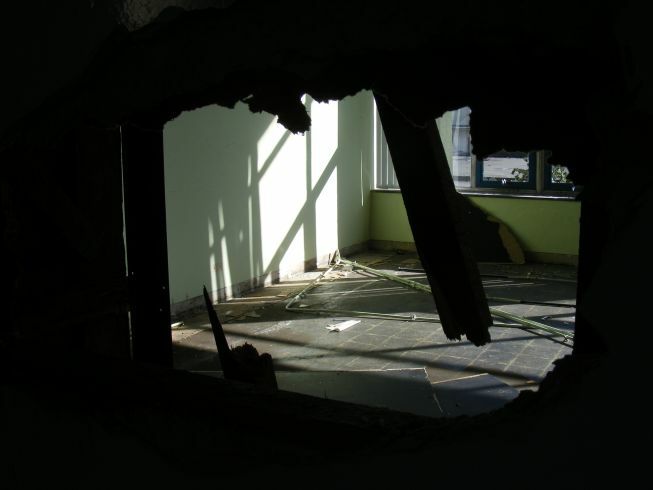 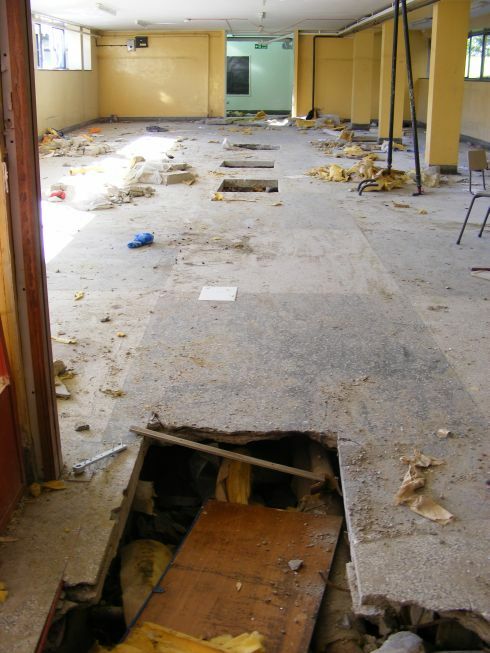 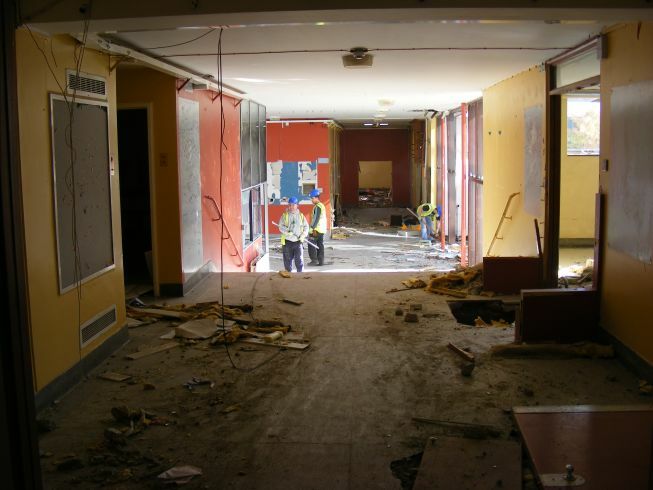 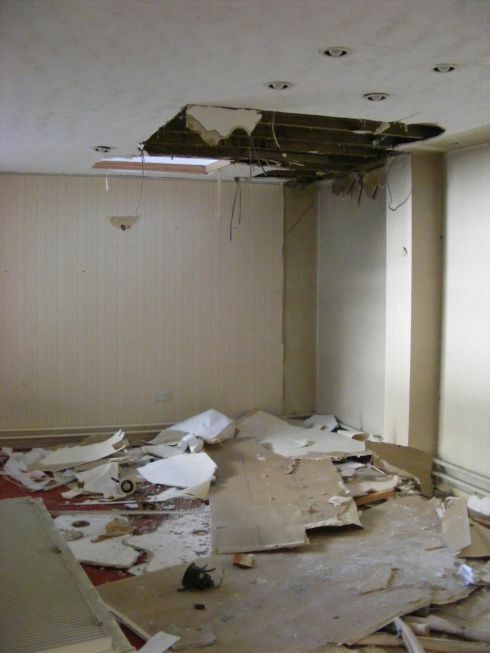 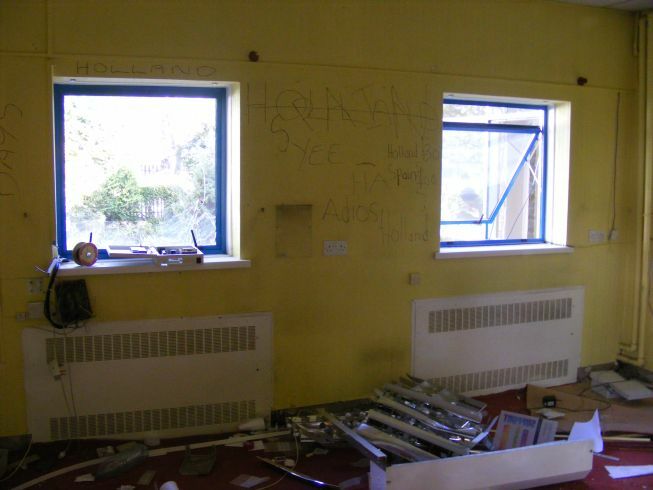 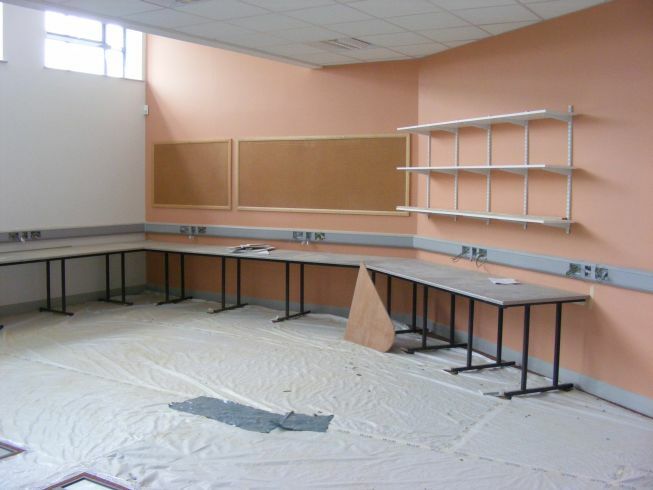 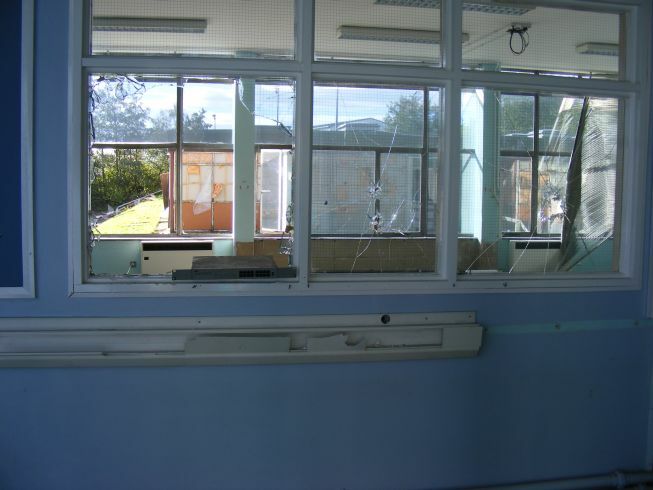 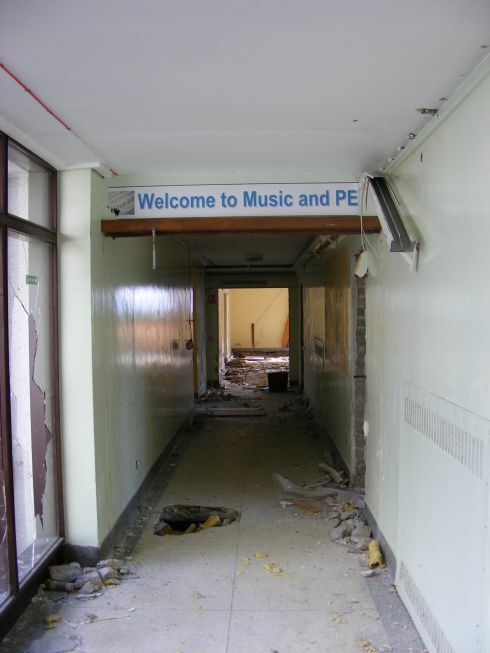 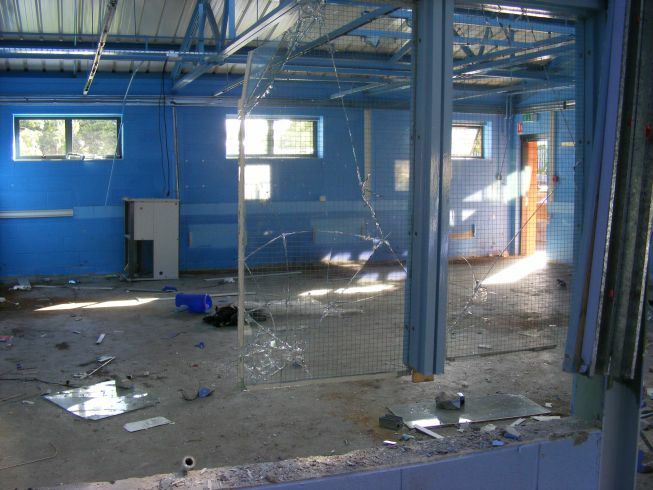 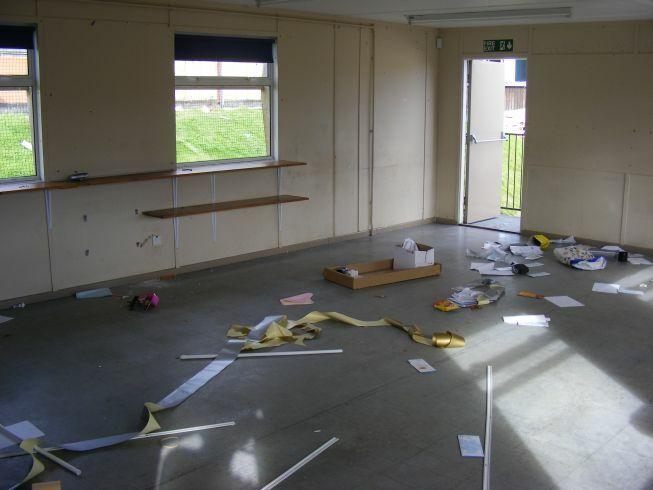 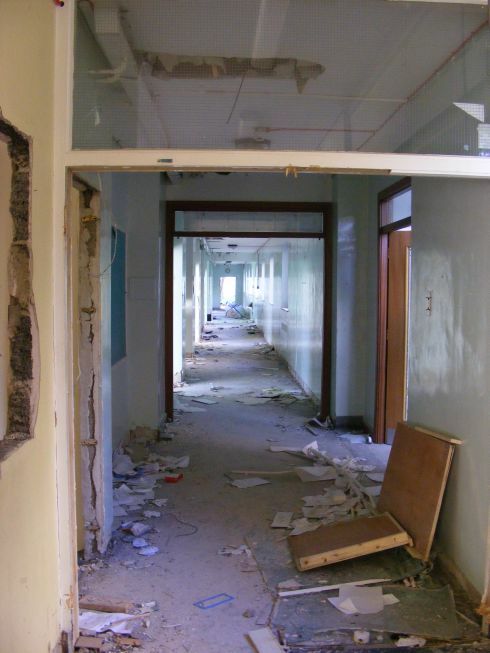 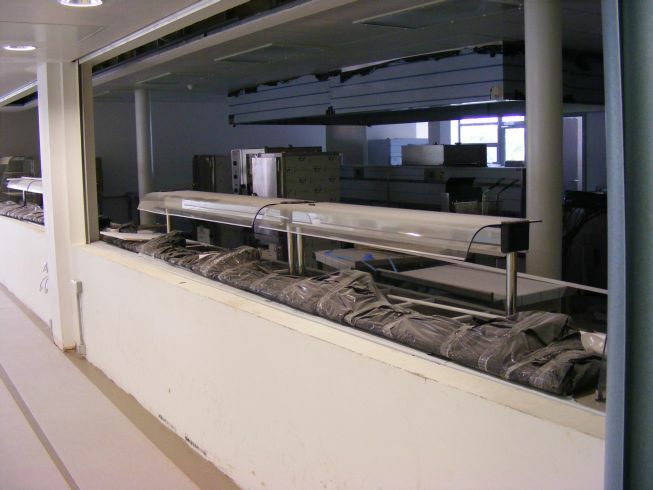 They show the inside of the school in Creggan before the demolition starts. 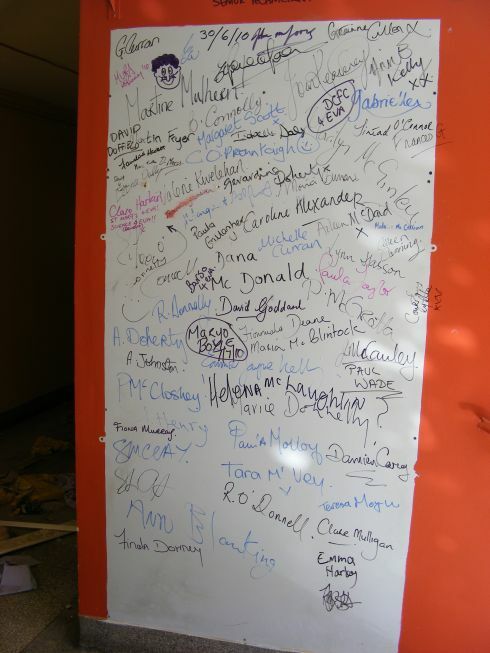 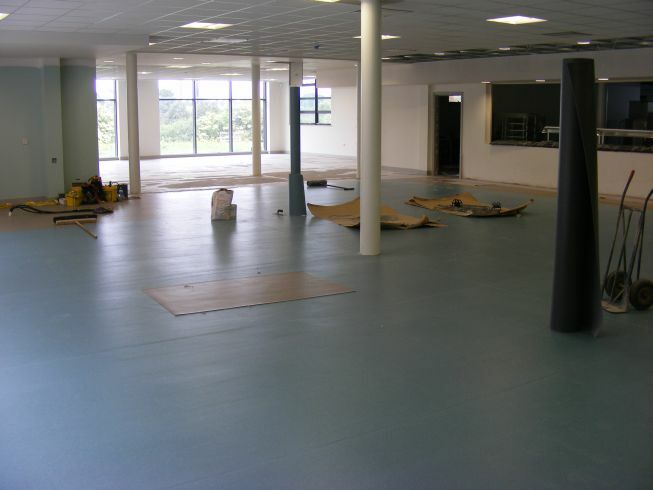 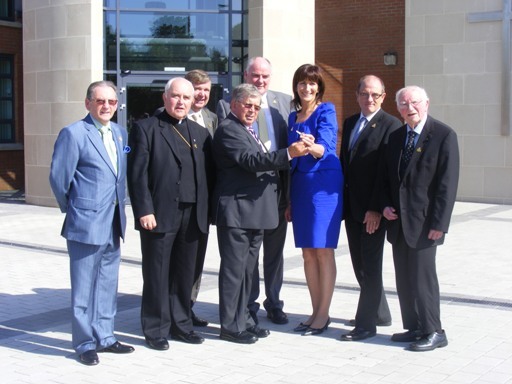 On Wednesday 2nd September 2010, St Mary’s College officially moved into our new building on the Northland Road. 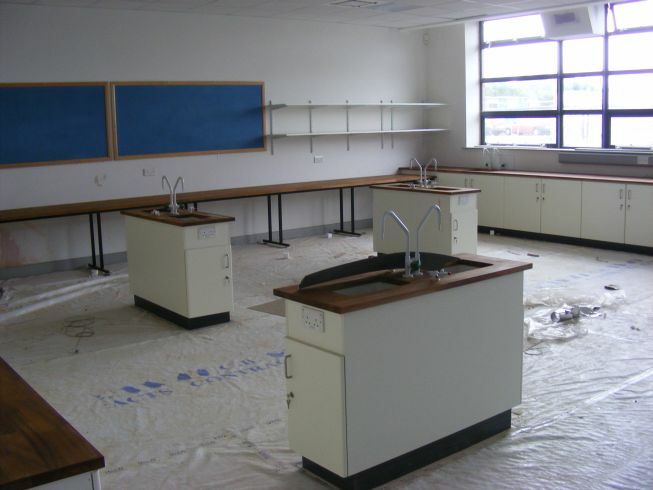 The following photos were taken on the 16th June 2010 during a very quick look around the school. 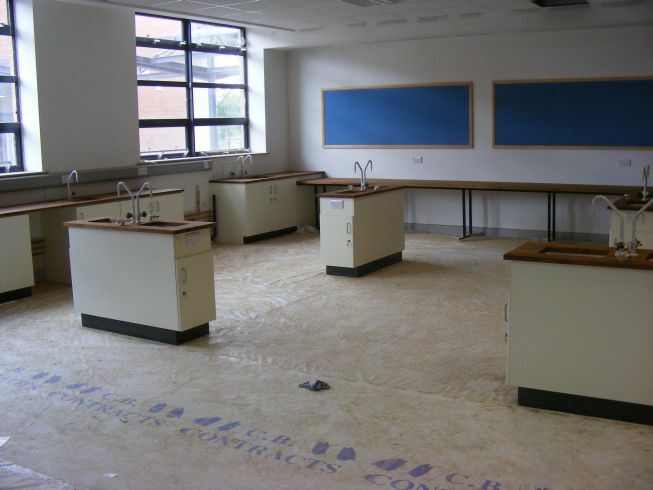 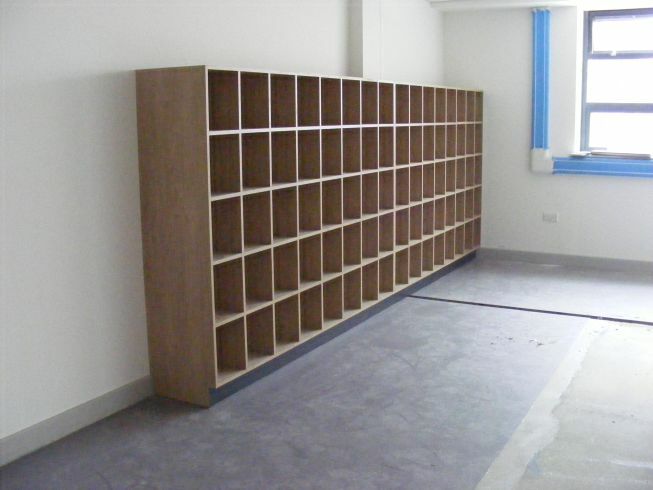 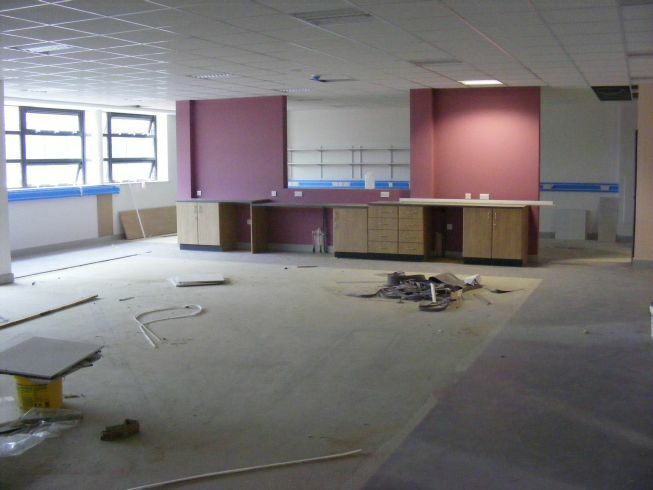 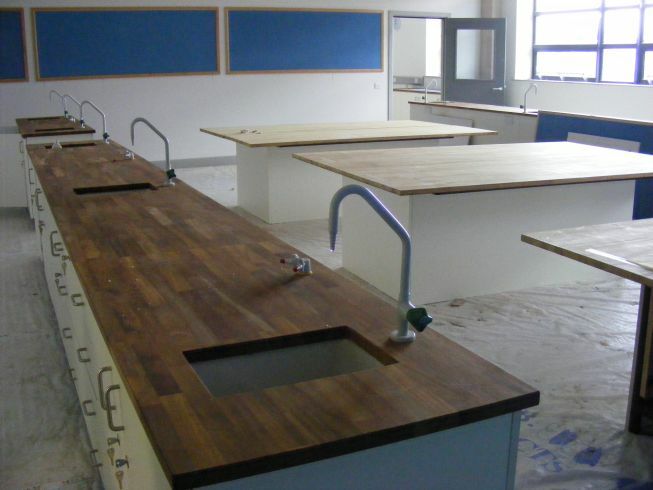 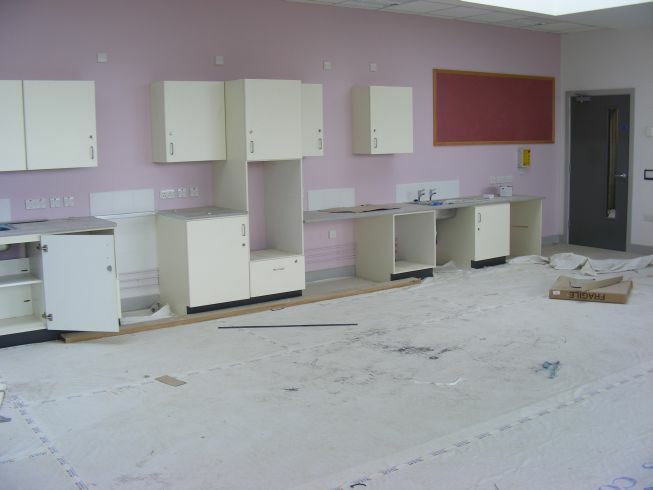 New elements in the school include desks in some of the rooms (namely Science), the tiles in the reception area are being put down (but was cornered off so I couldn’t take any pictures), and the floor in the Assembly Hall is also being put down. 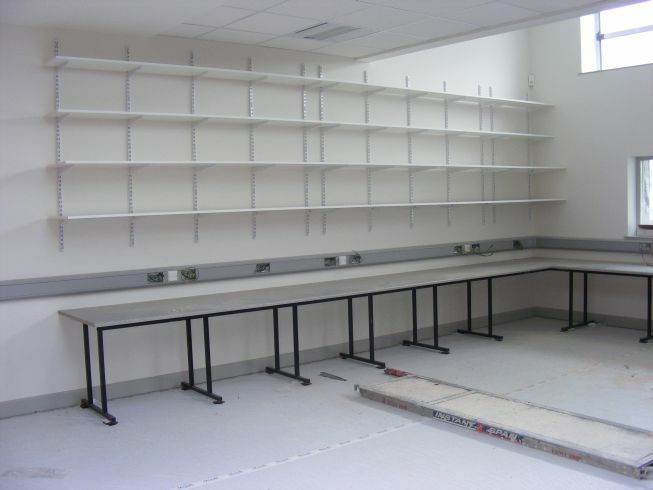 It should be finished by the time I take the next set of photos.